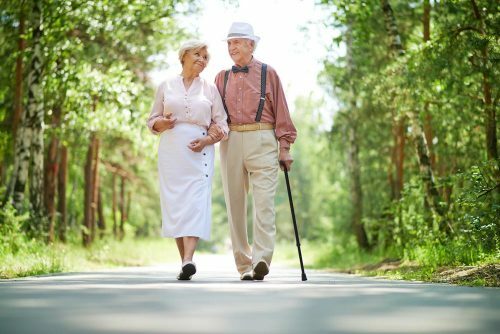 There are so many options today for seniors that it can become confusing on what lifestyle best suites ones own personal needs. We have seen that today there is more family envolvement in making a lifestyle choice. 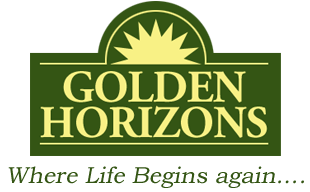 Golden Horizons works very closely with both the family and the resident because we understand that this is a very important decision and peace of mind means everything.